President Donald Trump took to Twitter on Sunday to urge his favorite network, Fox News, to “be strong & prosper” and not give in to critics who blasted two of its anchors for disparaging comments. The two Fox News hosts in question are Tucker Carlson and Jeanine Pirro. 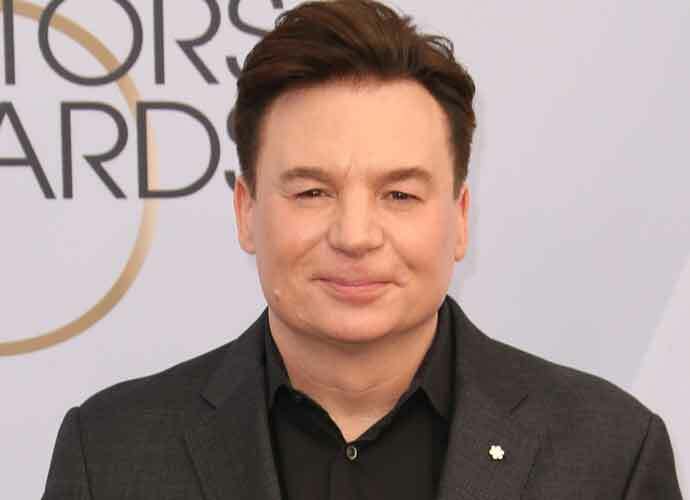 Last week, a series of past misogynistic remarks and other controversial statements about child marriages and sexual assault 49-year-old Carlson made on a radio show resurfaced. Carlson later issued a statement in response to the resurfaced comments but did not explicitly apologize, a move that only drew further backlash. 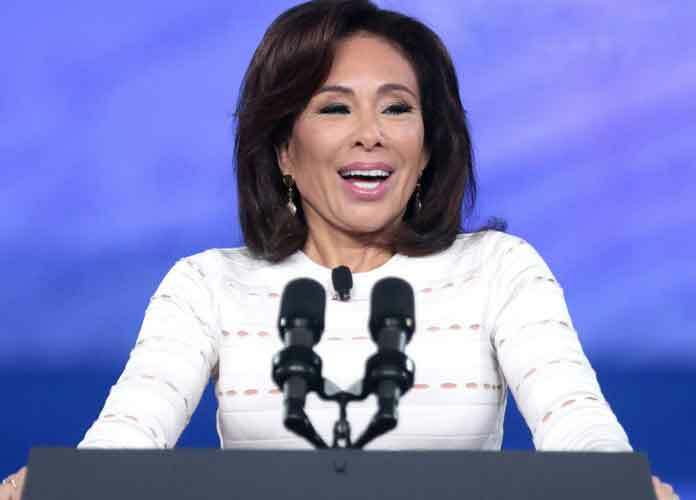 Also, Pirro was condemned by many, including the conservative network, for making Islamophobic remarks about Muslim-American Rep. Ilhan Omar (D-Minn.) and her hijab. On Saturday night, Fox News pulled Pirro’s weekly show Justice with Judge Jeanine from the air in the wake of the former New York judge and prosecutor’s comments. Then, CNN reported that Pirro has been suspended from Fox News. This prompted Trump to voice his discontent with the development and to lambaste “radical” Democrats on Twitter. “They can’t beat you, you can only beat yourselves!” he added. Trump regularly quotes and re-tweets talking points from Fox News, and has been condemned by many lawmakers and pundits for doing so. The president even invited hosts from the network, like Pirro and Sean Hannity, to appear alongside him at an event just days before last year’s midterm elections.